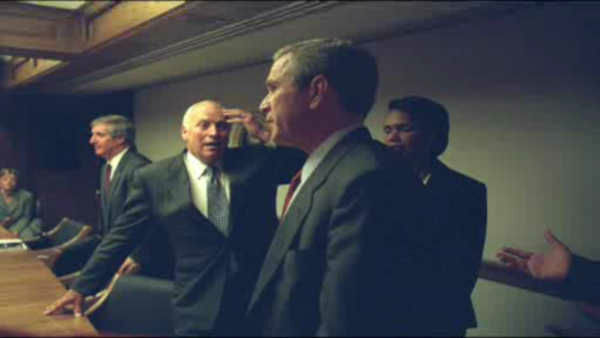 Newly released photos show the White House reacting to the September 11th terrorist attacks. 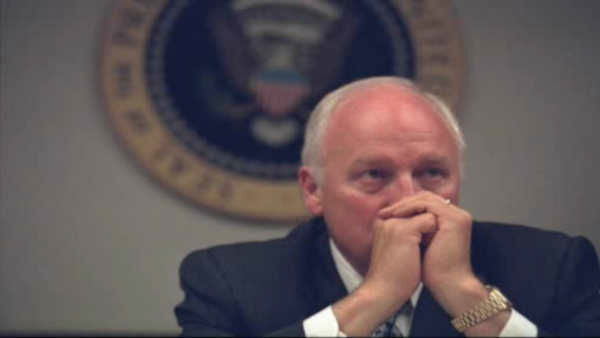 WASHINGTON -- For the first time, we are seeing newly released images of the White House reacting to the September 11th attacks. 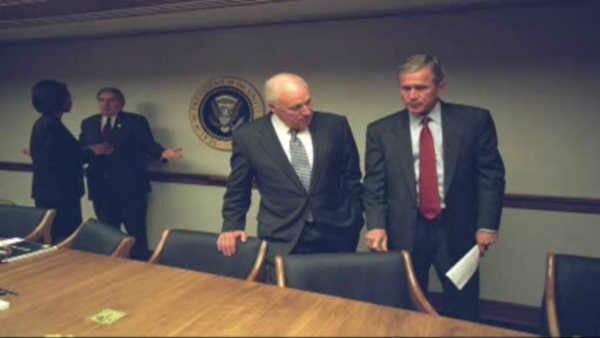 The National Archives has released more than 350 never-before seen photos of President Bush and Vice President Cheney, along with top members of the Bush Administration on September 11th. 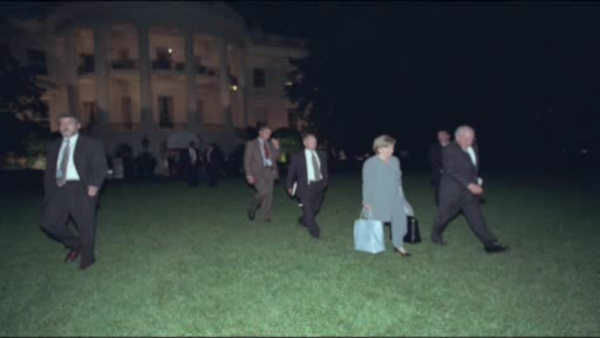 Many of the photos show them meeting in the emergency bunker under the White House. 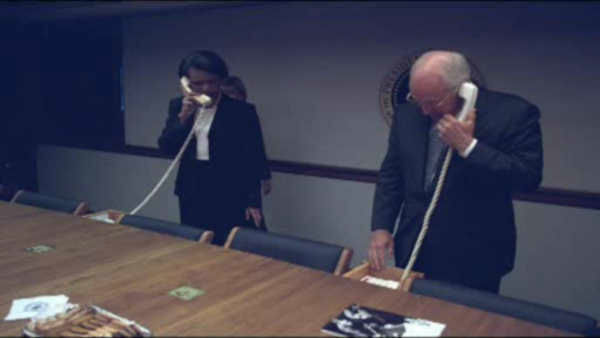 The photos were taken by Cheney's professional photographer. 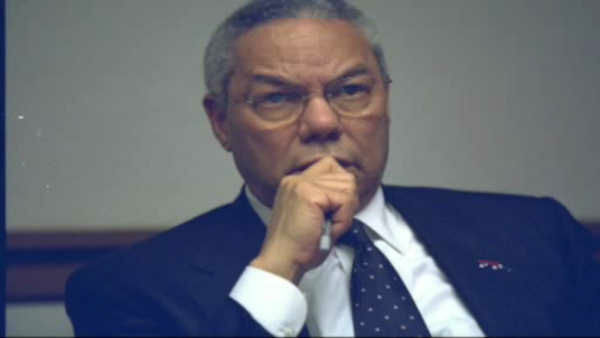 They are just emerging now thanks to a Freedom of Information Act request.